A construction site is a work in progress. Expenditure in construction was over $900-billion in 2014, which makes it a huge part of the American economy. Even when cordoned off or behind chain-link fencing and gates, construction sites can be easy pickings for criminals. Theft, arson and malicious damage / vandalism are the typical crimes committed against construction sites. Theft of equipment, tools and materials from a construction site can be extremely expensive, as well as onerous to project management deadlines. Pilfering by construction workers and contractors can also be costly. The National Equipment Register (NER) estimated that just equipment theft and its indirect expenses cost the U.S. construction industry up to $1 billion per year – and that was a 2006 estimate. Arson and vandalism can also cause huge losses to a construction site, of course. A construction site, especially a large-scale site with multiple sub-contractors, can be a very fluid, even chaotic workplace. This lends itself to criminality, especially of the petty kind. Construction sites are more vulnerable to serious crimes being committed at night or during downtime. That is why a security management system is so critically important for a construction site. 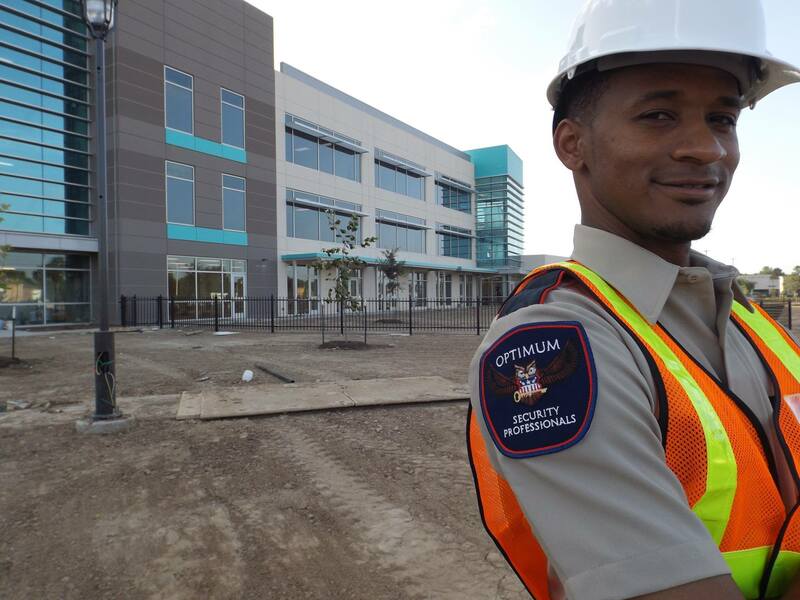 OSP’s philosophy is that we aim to provide our esteemed clients who own or project manage construction sites with security solutions that are customized to suit a specific site. The security of a construction site and all equipment and property therein is our principal objective. This approach and commitment is what OSP stands for. It is what we do, which we do with pride and conviction.